Three new expansion sets for Games Workshop’s Warhammer 40,000: Kill Team will go on pre-order this weekend: The Kill Team: Arena boxed set, the Theta-7 Acquisitus Team Starter Set and the Starn’s Disciples Team Starter Set. 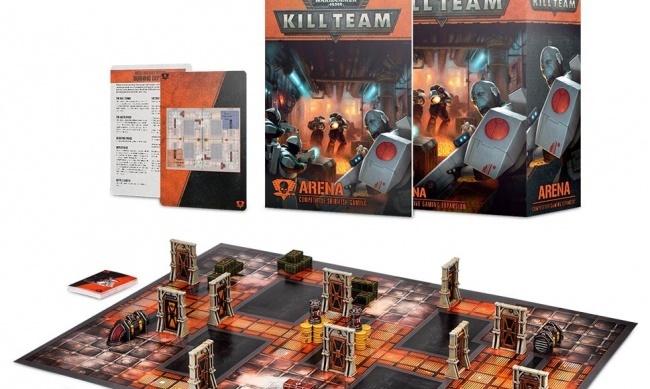 Kill Team: Arena offers a new way to create balanced, competitive matches, with symmetrical scenario maps designed to feature both long-range and close combat opportunities. 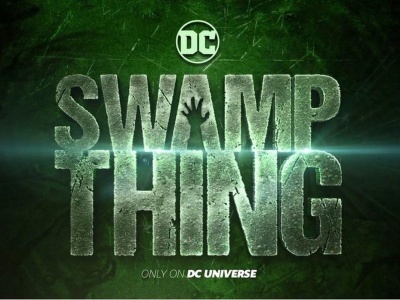 The box includes two double-sided game boards featuring interior locations, a set of plastic scenery pieces, and a 64-page rulebook that covers interior location combat, new “Arena Objectives,” eight new scenarios, and rules for team play. Rounding out the set are two decks of objective cards and a deck of 28 Battle Brothers Tactics cards. 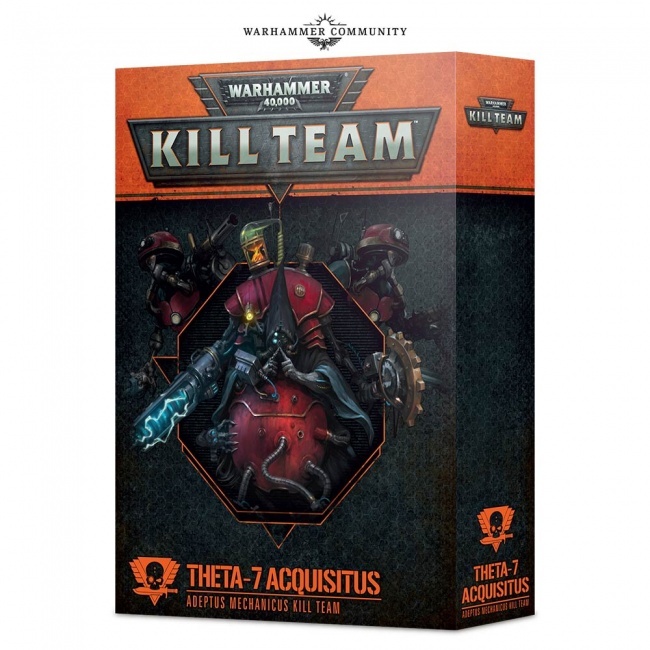 The Theta-7 Acquisitus Team Starter Set has a complete team of warriors from the Adeptus Mechanicus faction, including the all-new Commander Tech-Priest Manipulus Balphamus Vaulk plus five other models. Rules for using the Tech-Priest in regular games of Warhammer 40,000 are also included. 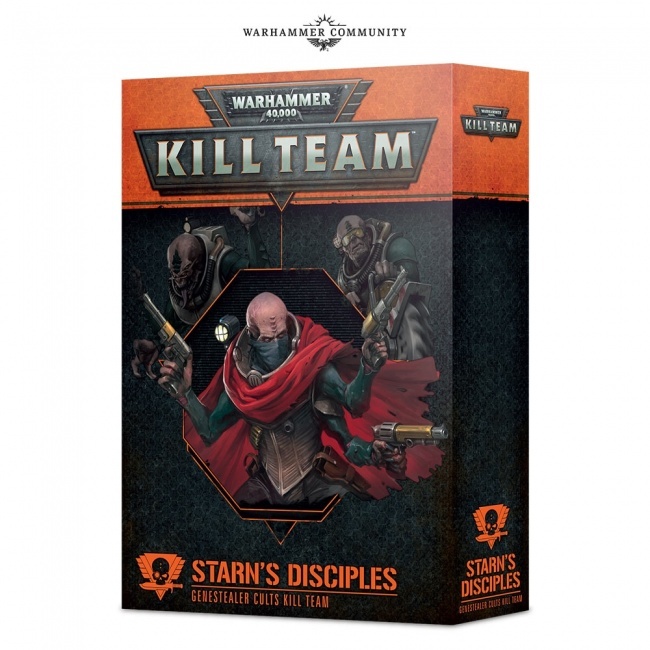 The Genestealer faction also gets a new Commander and a new team in the Starn’s Disciples Team Starter Set. 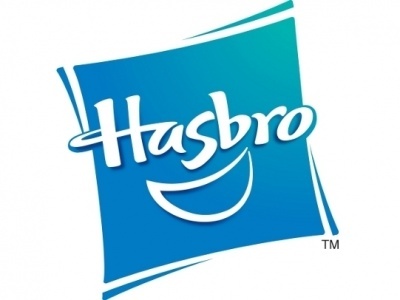 This set features the three-armed alien hybrid Ghyrson Starn plus five other models. Starn is a new type of character called a Kelermorph, and rules for using the model in regular Warhammer 40,000 are also included. 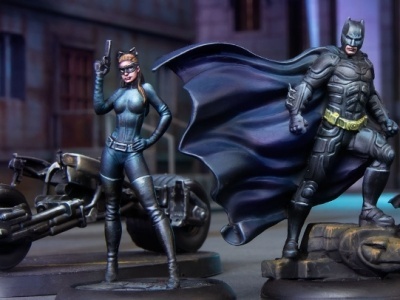 Each Team Starter Set has six unpainted and unassembled models, five unpainted terrain pieces, game rules, and a deck of tactics cards exclusive to that team. 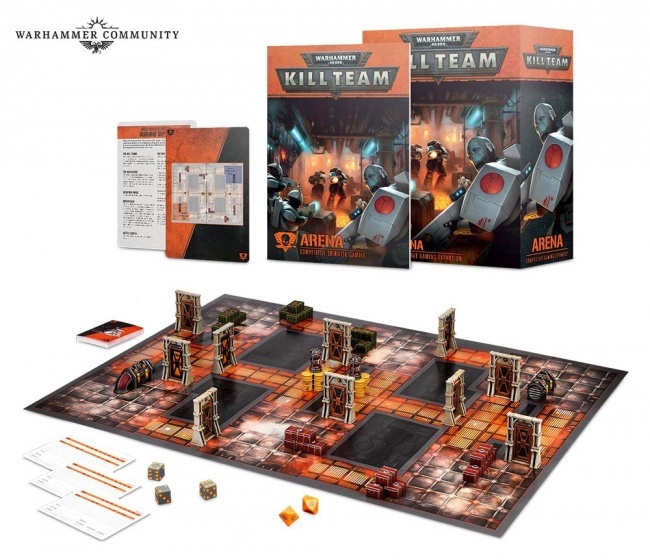 Commanders were introduced to Kill Team in the Commander’s Expansion Set, which released last October (see “Powerful Faction Leaders Join ‘Warhammer 40,000: Kill Team’”). Click on the gallery below for images of the components from the new expansions.